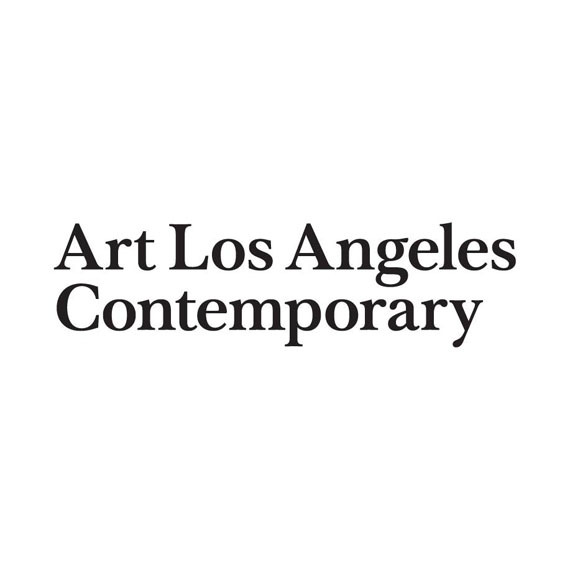 Art Los Angeles Contemporary, now in its eighth year, is the International Contemporary Art fair of the West Coast, held January 26-29, 2017. The fair presents top established and emerging galleries from around the world, with a strong focus on Los Angeles galleries. Participants present some of the most dynamic recent works from their roster of represented artists, offering an informed cross section of what is happening now in contemporary art making.